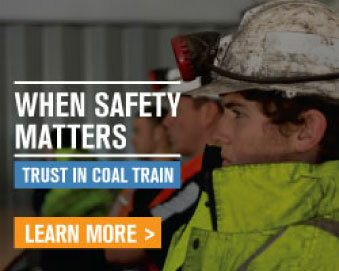 Coal Train is a Pre-Qualified Supplier under the VET Investment Program. Certificate 3 Guarantee is a Queensland Government initiative to improve career opportunities and job prospects for Queenslanders who are eligible for enrolment. Prospective students are only eligible for one subsidised training place in the Certificate 3 Guarantee program and completing a Certificate under this program may effect eligibility for other subsidised programs. The Queensland Government certificate 3 guarantee student fact sheet can be downloaded below. Under the Certificate 3 Guarantee Program (C3G), Coal Train are offering the BSB30115 Certificate III in Business and the SIT30616 Certificate III in Hospitality. The training will be a mix of face to face and work experience depending on the participant. The majority of the training will include face to face theory delivered in a classroom setting followed by practical applications in a workplace simulated environment. Each participant will be required to complete a Student Training and Employment Survey within three (3) months of completing the Qualification. This survey will be emailed to the students to completed and send back.